Are You at Risk for Alzheimer’s Genes? Certain genes make you more likely to develop Alzheimer's disease. Genes control the function of every cell in your body. Some genes determine basic characteristics, such as the color of your eyes and hair. Other genes can make you more likely to develop certain diseases, including Alzheimer's disease. Researchers have identified a number of genes associated with Alzheimer's disease. 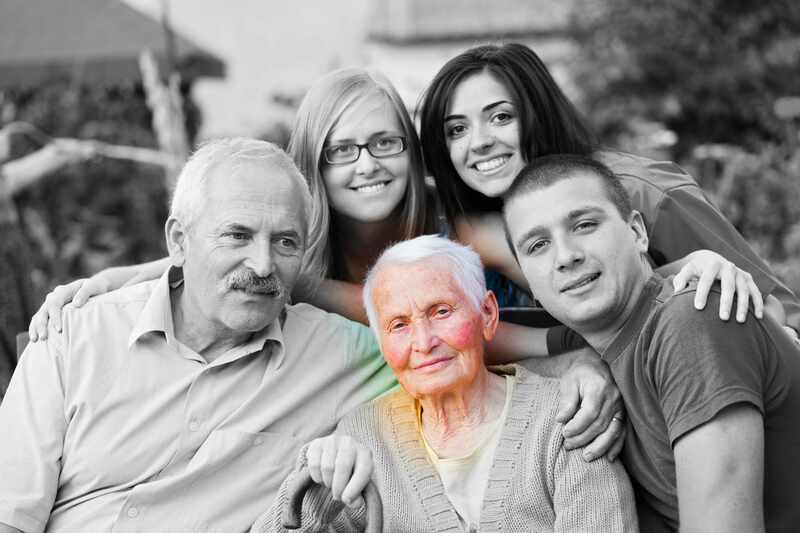 However, genetic risk factors are just one of the factors involved in getting Alzheimer's disease. The most common variety of Alzheimer's disease usually begins after age 65 (late-onset Alzheimer's disease). The most common gene associated with late-onset Alzheimer's disease is called apolipoprotein E (APOE). APOE e4 — a little more common — appears to increase the risk of Alzheimer's. But, gene's aren't the only factor. Read more.